New for the 2019 season a charming open concept loft overlooking the Northumberland Straight. Newly built and furnish with comfortable furniture and amenities for an enjoying and relaxing stay. The view from the front window is spectacular and you can see the local fisherman boats, the cruise liners and some nice sail boats going by. 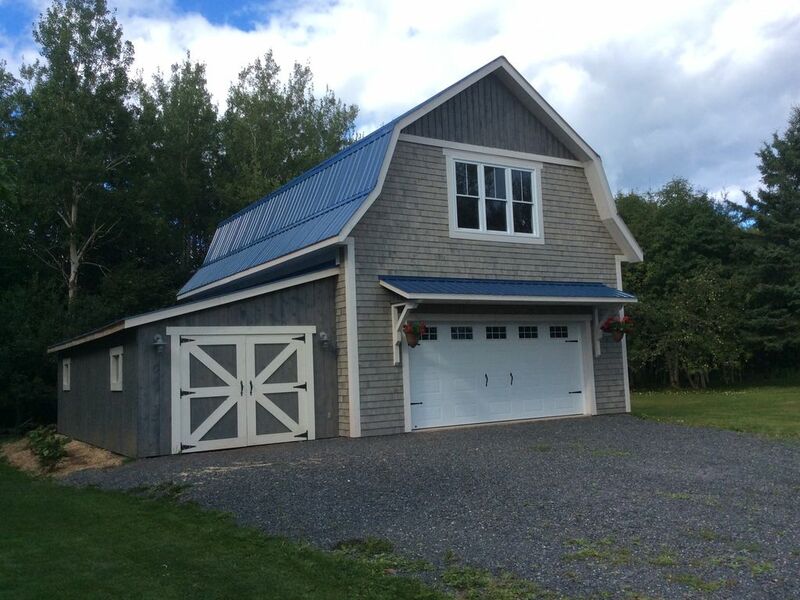 Situated on the Point East coastal drive, 5 minutes to the ferry service between PEI and Nova Scotia. The ferry navigate from the Wood Island wharf where you can also buy fresh fish and lobster from the local fisherman. Local beach’s are part of our surrounding, Panting Shore Beach, Beach Point, Panmure Island, and some even smaller coves where you can enjoy the sound of the waves. For wine lovers, the Rossignol Estate Winery is one minute away and the Newman Estate Winery is 10 minutes away. Our loft is a short drive from Murray River and Murray Harbor two small community where you can find a general store, restaurants, gaz station, gifts shops and coffee shop. For more convenience, the town of Montague is a short 20 minutes drive where you will find larger stores for your needs, some fast food and dining. Golfing is just a few minutes outside of Montague, Brudenell River Golf Course and Dundarave Golf Course. From our loft there is a golf course 15 minutes away, Belfast Highland Green. While you stay here you can take a nice scenic drive along the coast, 45 minutes to the historic city of Charlottetown Capital of Prince Edward Island with small town charm and romantic streetscape.